Beside eating bananas fresh (which is the best option), you can make also hundreds different recipes with bananas (fresh,baked or fried). 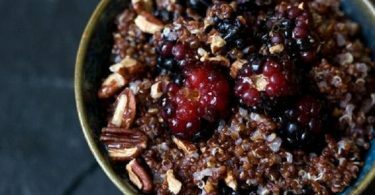 Below you will find the best 10 banana recipes. If you are a banana lover, we bet you gonna like all of them. Even if it looks like banana bread, this cake doesn’t taste like that. It is lighter in color and more dense with special soft taste. 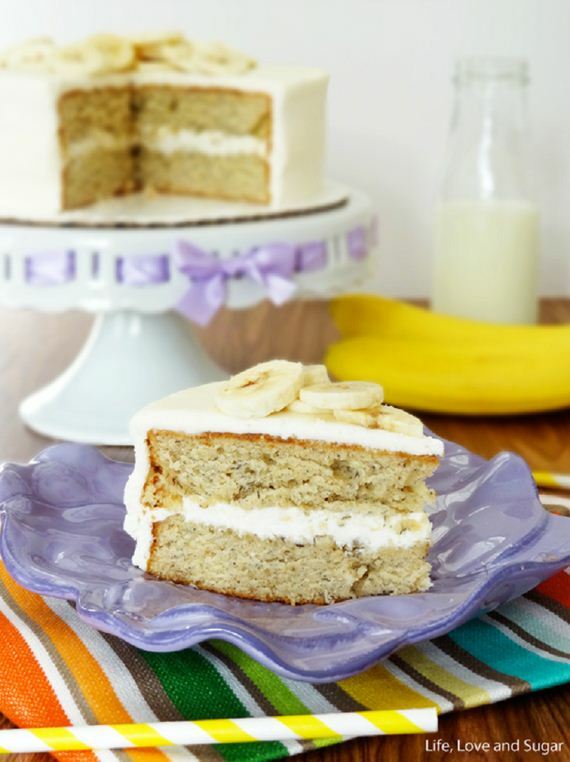 This banana cake is perfect for afternoon dessert with a cup of coffee or tea. 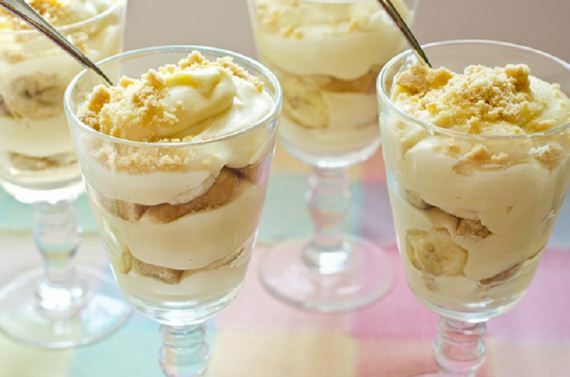 This homemade banana pudding parfait is so easy to make. The good thing about this homemade parfait is that you can add different ingredients for better taste, as dark rum or whipped cream. 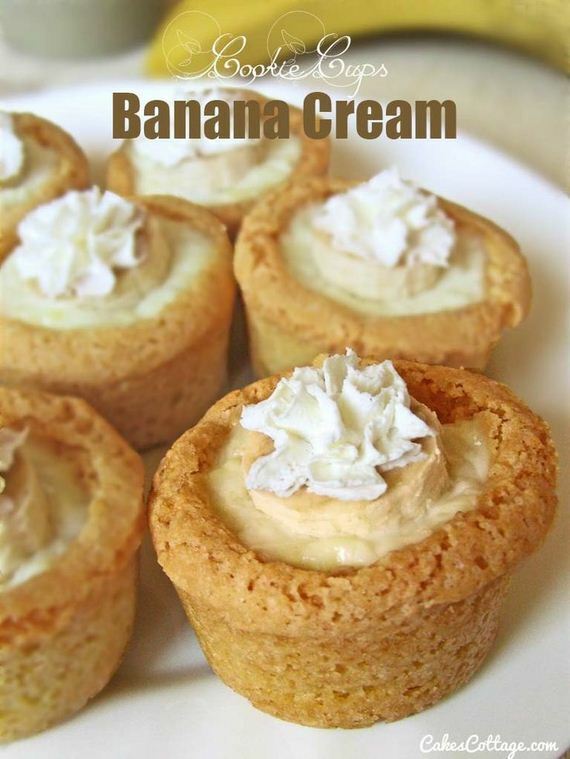 Put banana cream pudding and whipped cream in these cookie cups and enjoy these miniature banana bites. 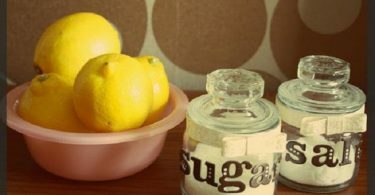 You won’t be satisfied with one or two cookies, so make more than 10 if you want them to last longer. 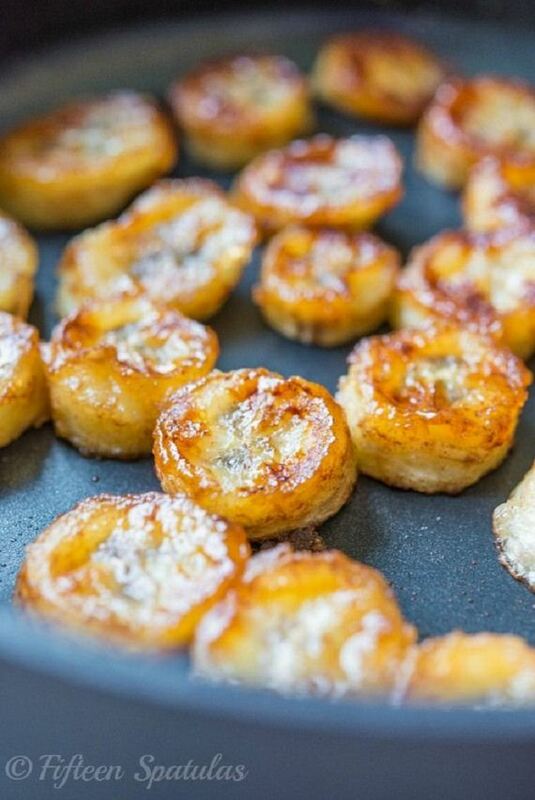 These pain fried bananas could be perfect as a snack or dessert. All you need to do is to slice the bananas, and fry them on preheated honey, grapeseed oil or butter and cinnamon until they become caramelized. Have you ever tried banana muffin? 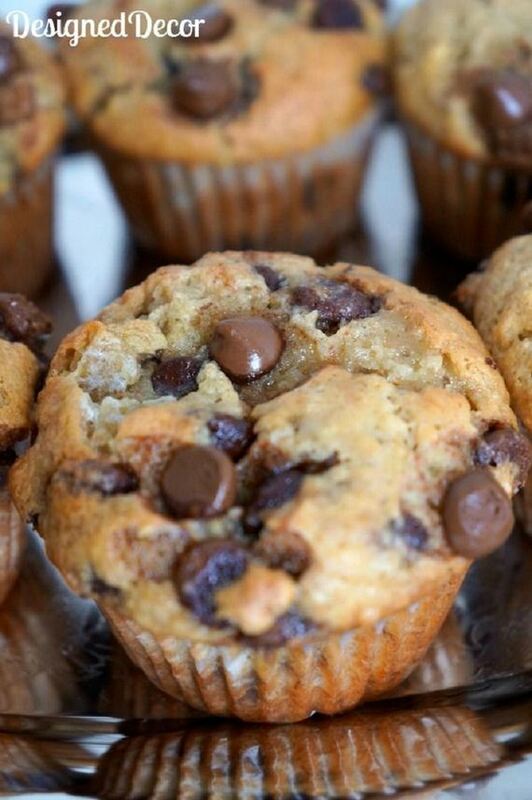 If you haven’t now it’s time to try these amazing chocolate chip muffins made of ripe bananas. 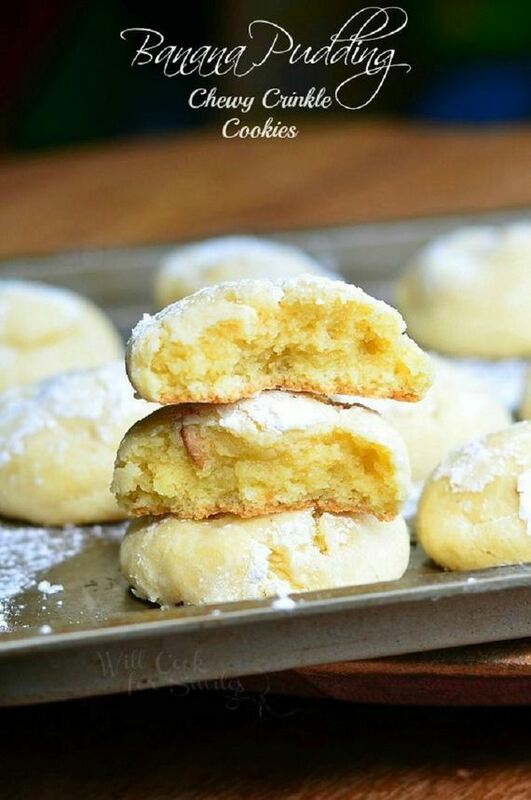 Once you try these banana pudding cookies you will fall in love with them. Because of their softens they are melting in your mouth like an ice cream. Bring some innovation in your cuisine. 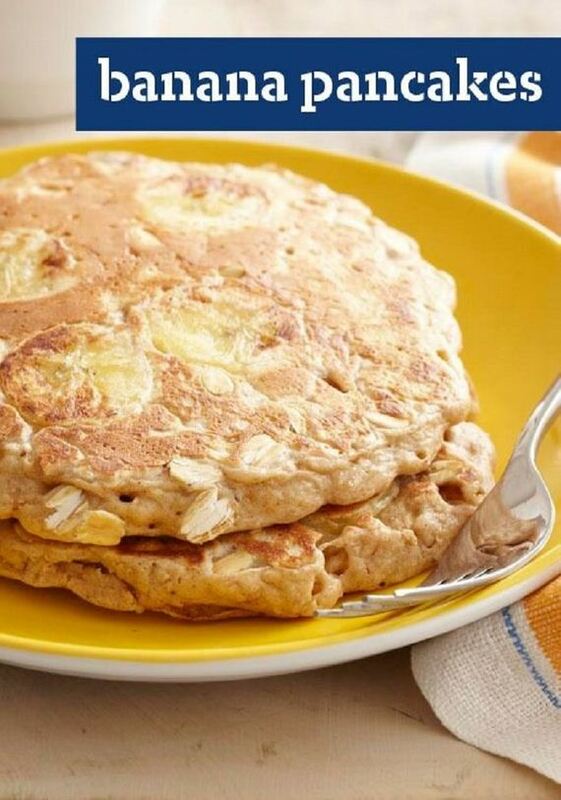 Instead of making the usual pancakes, make these fresh banana pancakes. Your family will be thankful for this amazing breakfast. Can we tell you that this is one of our favourite desserts ever? 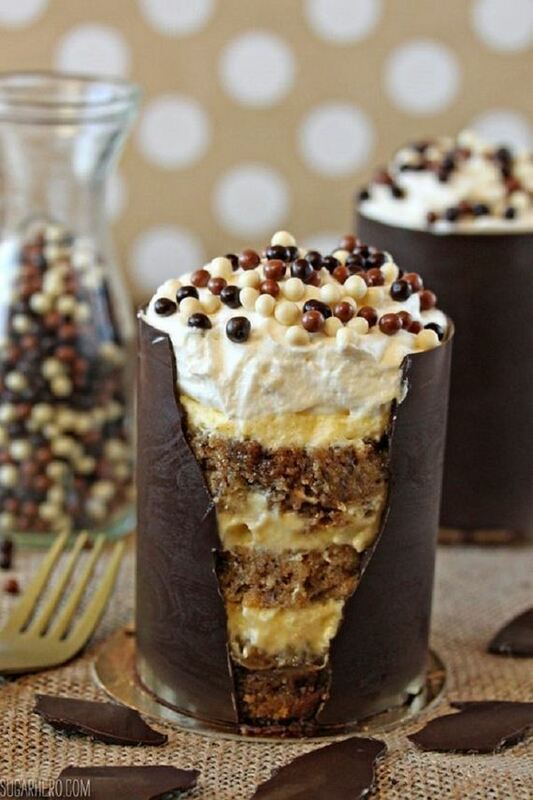 Try it and you will share the same opinion with us, because this is perfect combination of banana bread and tiramisu. This sounds attractive. If you like brownies and bananas, than this is the best dessert for you. 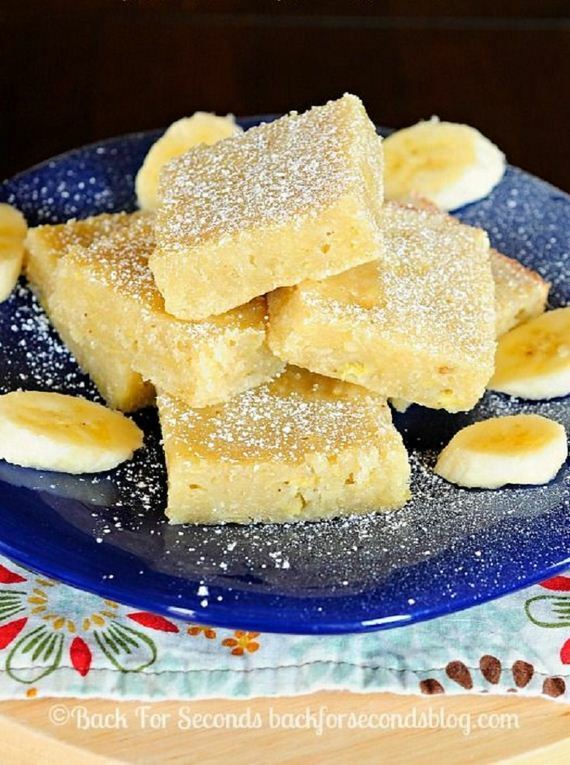 You’ll need only 35 minutes total for making these delicious banana brownies. 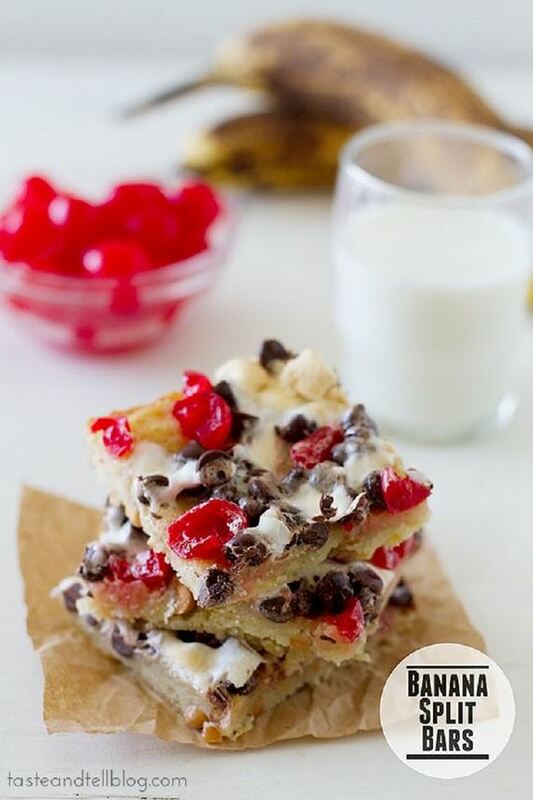 These banana split bars could be perfect dessert, but sometimes we eat them in the afternoon as snacks, and even for breakfast with a glass of milk.